Here's the latest on San Francisco's restaurant scene. In this edition, an Island-inspired restaurant with soul food influences prepares to open this week, and a ramen shop switches to Vietnamese fare in an effort to cater to neighborhood preferences. 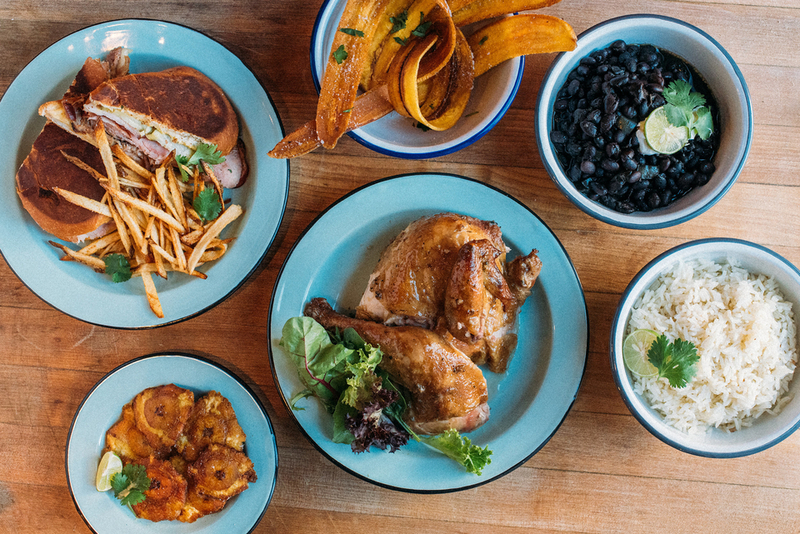 Isla Vida, a new Afro-Caribbean restaurant that's replaced the Fillmore's Black Bark BBQ, will officially open this Wednesday, October 17, a spokesperson said. The restaurant has been testing the waters in soft-opening mode and may open for limited hours today and tomorrow, they added. As we've reported previously, the eatery -- which shares some ownership with Tenderloin soul-food spot Farmerbrown -- has raised $18,858 via a crowdfunding campaign to help cover final operating costs. 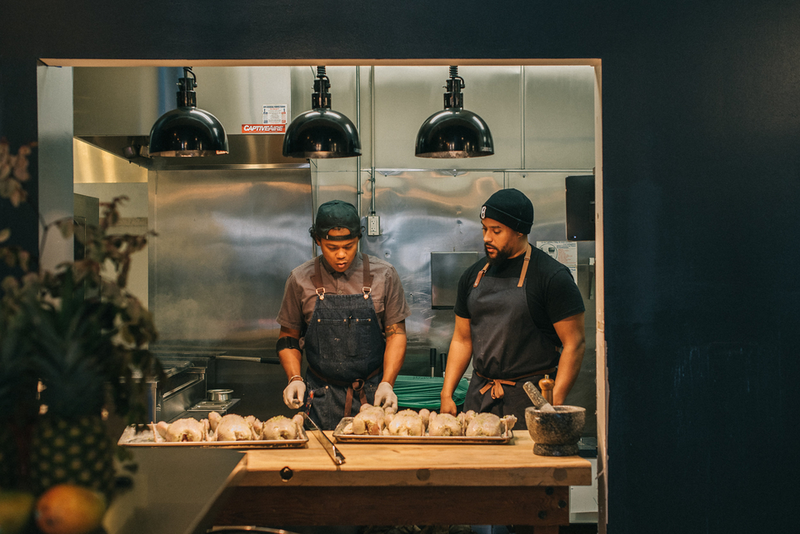 "I opened farmerbrown in the Tenderloin 13 years ago, an area rich in culture that many entrepreneurs avoided ... and we've been dreaming of opening a new place in the historic Fillmore District," said chef and co-owner Jay Foster. Isla Vida boasts a custom-built wood fired rotisserie grill and will feature cuisine "inspired by the islands, people and lifestyle of the African diaspora," he added. "Cooking on an open fire lets us prepare the food the way our ancestors did," Foster said. 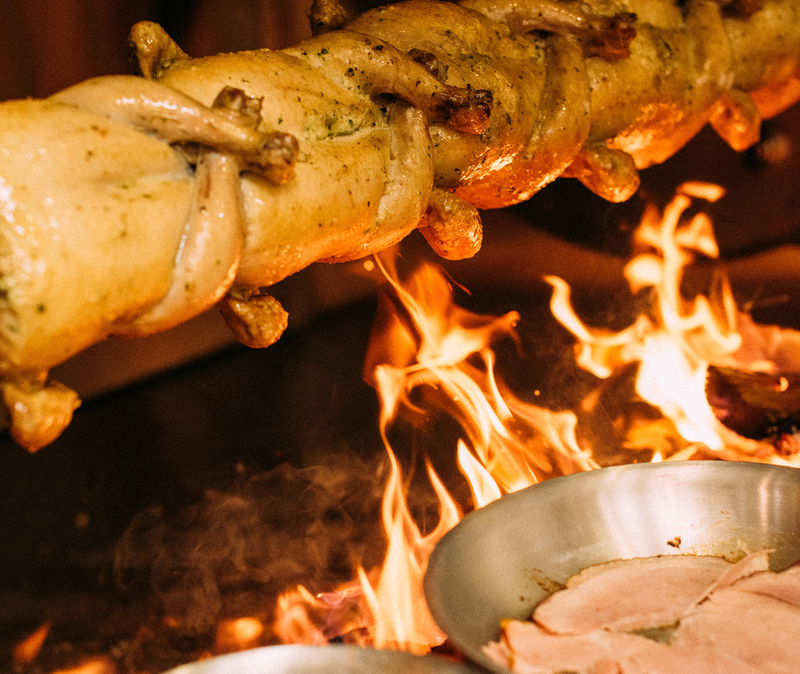 On the menu, expect to see dishes like jerk rotisserie chicken, tostones, Cubano sandwiches, made-to-order churros and Caribbean-inspired smoothies and cocktails. Co-owner Matthew Washington, who grew up in the neighborhood, said that he is looking "to employ people in the community that I come from." "This has always been a dream of mine ... Isla Vida is the opportunity for me to do that, and I'm excited to bring island life to the city through food and culture." Less than three months after its debut, Miki Ramen has permanently closed its doors. In July, the ramen joint took over Mayan eatery Panuchos after it unexpectedly shuttered as well. 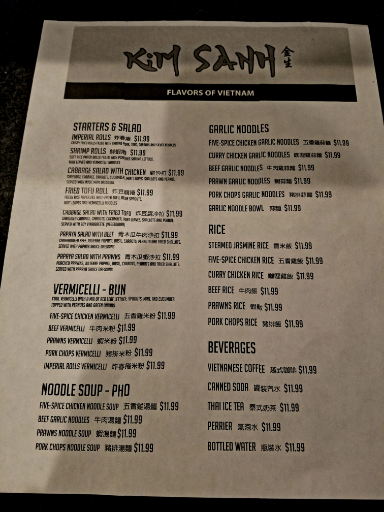 Veteran Hoodline tipster Al M. told us that he feared the restaurant wouldn't do well, as competition is steep and because the ramen was served in plastic, disposable bowls. 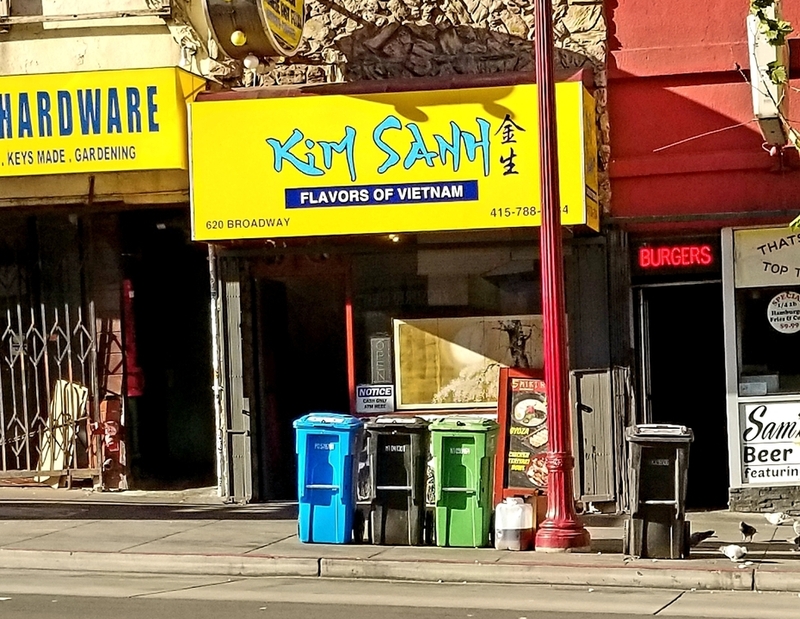 Now, it appears that the same owners of Miki are giving it another go with a new Vietnamese-style concept called Kim Sanh, Al said. "It's the same layout before, but the Japanese noren curtains have been removed and are replaced with murals of a Vietnamese village," Al added. Over the weekend, the new restaurant had a soft opening with a free tasting before making the plunge into a full launch. While the menu is subject to change, Al said that garlic noodles will be the signature dish. Also expect to see a selection of vermicelli dishes, pho noodle soups and rice plates. Thanks as always to Al M. for the tips! If you've seen something new in the neighborhood, text your tips and photos to (415) 200-3233, or email tips@hoodline.com. If we use your info in a story, we'll give you credit.